•	Technical, electrical equipment and energy conversion process understanding. •	Self- motivation, cognitive thinking and good communication skills. 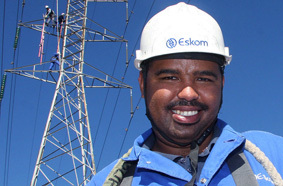 •	Complete learneship in power plant operations successfully as per set standards.